Summer has arrived, and now is the time to embark on exciting adventures with family and friends. There is no better way to kick off your summer than with Essence Festival this July in New Orleans! This exciting New Orleans festival features a host of famous musical performers, guest speakers, delectable local cuisine, fashion, beauty, and much more. 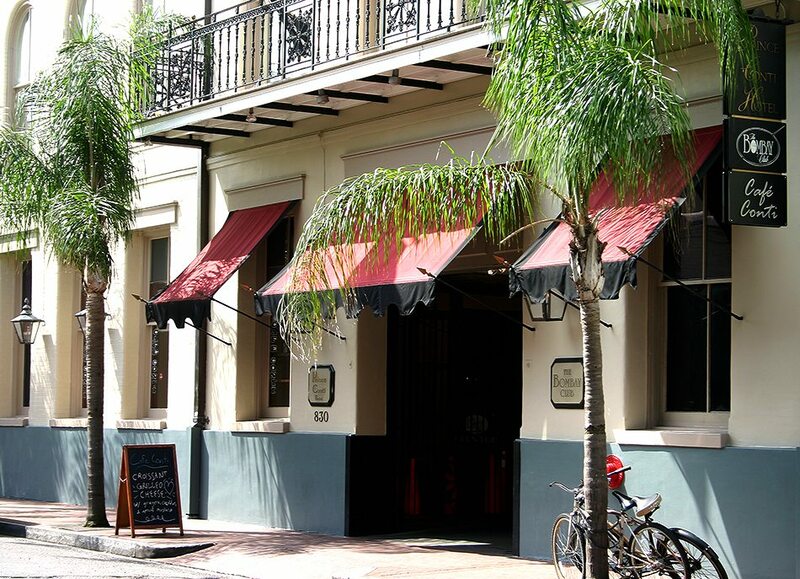 If you are looking for something exciting to do in New Orleans this summer season, grab your tickets to Essence Festival and then book your stay at a New Orleans hotel close to Essence Festival and all of the New Orleans excitement- the Prince Conti Hotel! 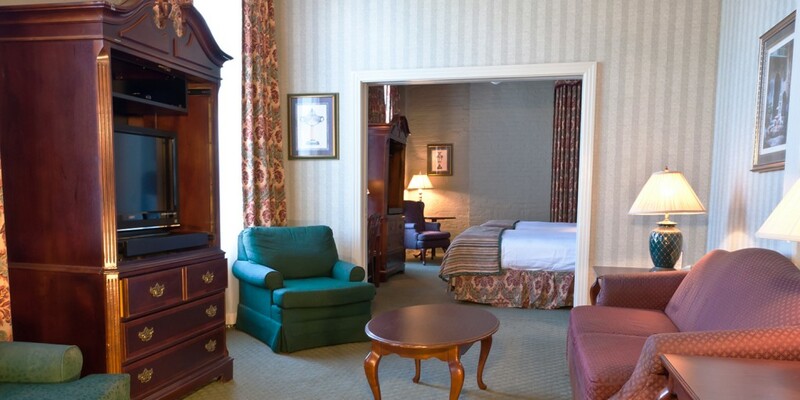 The Prince Conti Hotel is conveniently located in the heart of the New Orleans French Quarter, putting you just minutes away from famous New Orleans restaurants, bars, landmarks, and entertainment spots. 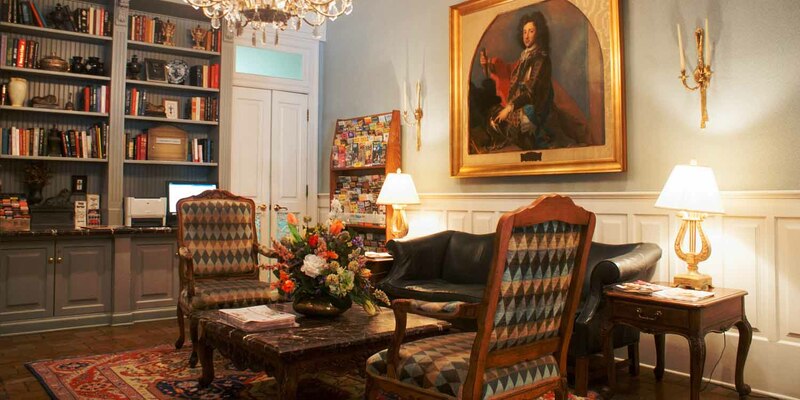 This elegant New Orleans hotel is a nice calming change of scenery from the bustling city that awaits outside. Book your stay at the Prince Conti Hotel this summer and stay close to Essence Festival and tons of other exciting New Orleans destinations! 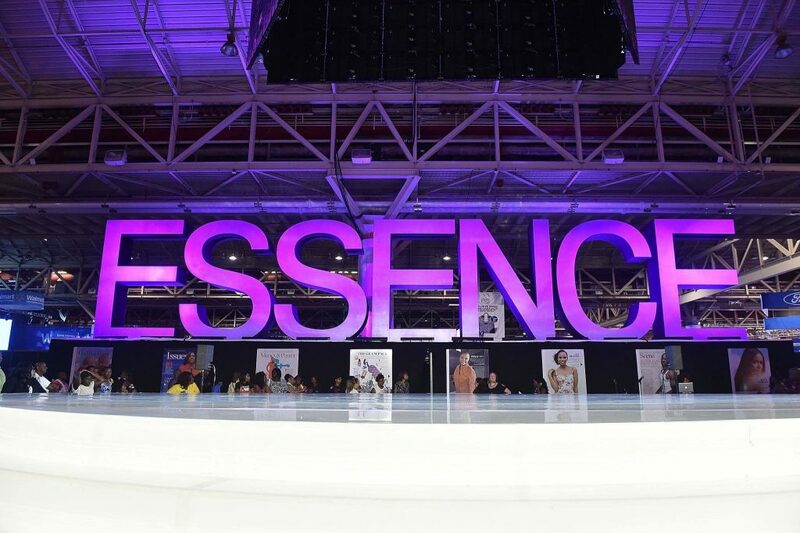 Between three days, multiple stages, and a multitude of great musical artists, there will be something for everyone at this year’s Essence Festival in New Orleans! You will see performances by many famous musical guests at Essence Festival, including Janet Jackson, Erykah Badu, Mary J Blige, and more! While jamming out to all the great music at Essence, make sure you try some of the delicious New Orleans food that will be available! In addition to the all the fantastic music at Essence Festival, there will be multiple famous guest speakers in attendance during the day conference at the New Orleans Ernest N. Morial Convention Center. If you are visiting New Orleans this summer, Essence Festival is a must for music and culture lovers everywhere! What are you waiting for? Grab your tickets to the exciting Essence Festival in New Orleans this July and get ready for great music, special guests, food, and fun! After getting your tickets, make sure you book your stay at the Prince Conti Hotel, where you will be minutes from tons of famous New Orleans destinations and landmarks, including the Mercedes-Benz Superdome where Essence Festival will be taking place. Do not let the summer get away from you- embark on your New Orleans summer adventure today!